When you absolutely must run a Windows application on your Mac, you've got three options. Boot Camp will get you up and running with a proper full Windows installation, supplying all the raw power your hardware can muster and giving your programs 100% compatibility, at least in theory. This is Windows were talking about, after all. Next comes virtualisation – using applications such as Parallels Desktop and VMWare Fusion – which enables you to run your Windows installation on top of OS X, sacrificing a little grunt for the convenience of running everything in one bordered desktop. And then theres Crossover. Its basically a Mac port of Linuxs Wine, a compatibility layer for Windows apps; its so close, in fact, that it maintains Wine's terminology, employing Bottles to contain virtual system settings and instructions pertaining to your individual installed apps. Unlike the other two options, Crossover doesnt need a full copy of Windows or the expensive licence that goes with it. 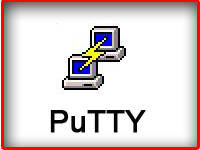 It employs intricate emulators of all of Windows key functions to run apps completely independently of Microsofts operating system. 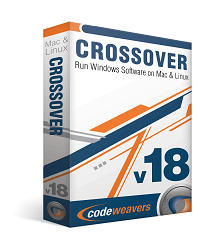 Crossover has had its detractors over the years, and for good reason; here we are at version 9, and its only just catching up with some of the more major Windows applications on the market. Theres a huge list of programs – 700 or so – that CodeWeavers rates as Gold, and even this designation merely signifies that the application mostly runs as expected. 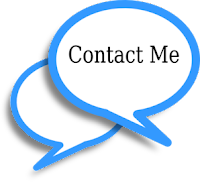 This number does cover many of the applications that make it most useful. Internet Explorer is there, for instance, which makes testing web designs with the worlds most popular browser relatively straightforward. 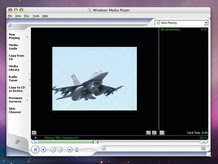 Legacy versions of Media Player are also supported, which is a cheeky way of playing WMV video. Windows Media Player works well enough in Crossover.